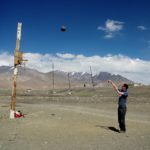 The 2018 Karakorum season began unpromisingly, with strong winds and daily snowfall. By early July, it seemed that this might be another quiet summit year. 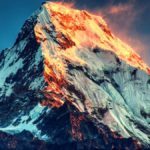 Unlike Everest, K2 does not get climbed every season. 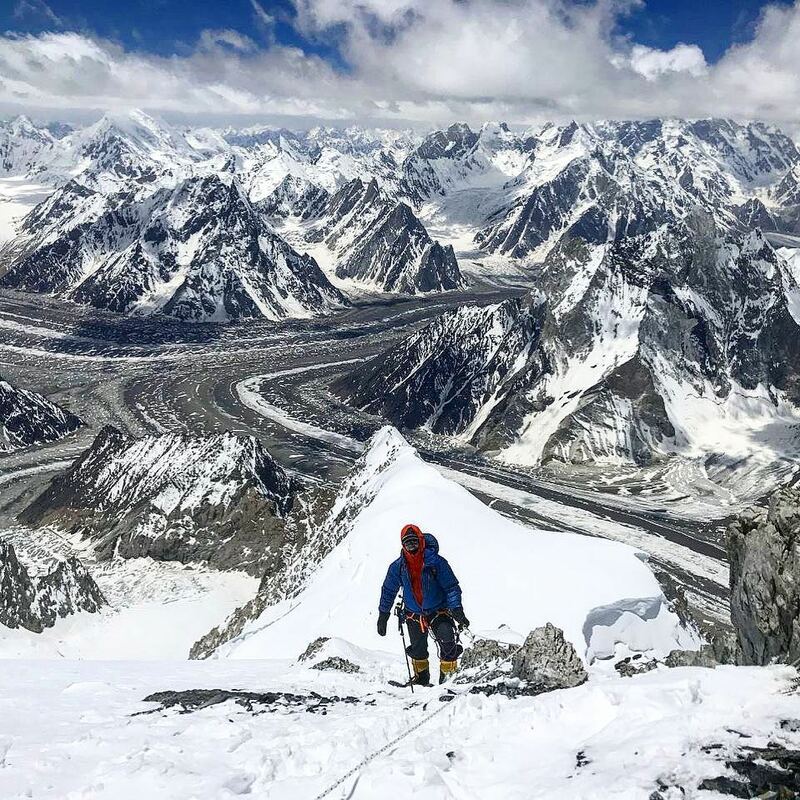 Instead, the weather turned abruptly on July 14, and a solid week of great conditions allowed a record number of mountaineers atop K2 — over 60 in all. Gasherbrum II, Nanga Parbat and Broad Peak also recorded successes. A Japanese team led by Akira Oyabe were the first to arrive on the mountain. 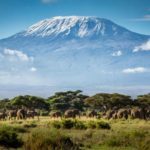 They put in early work to set the route as far as Camp 2, only to see their efforts wiped out by repeated snowfalls in late June. 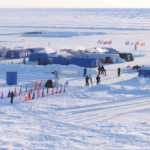 As the number of the teams on the mountain multiplied, the weather slowly improved. 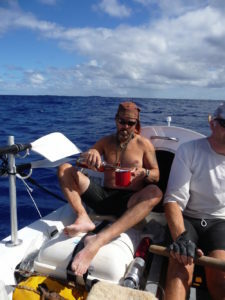 By mid-July, the winds had calmed, and by July 21, the route was fixed. That same day saw over 30 summits. Notable firsts included the first Latin American woman, Viridiana Alvarez, and the first Mongolian, Badamgarav Gangaamaa. 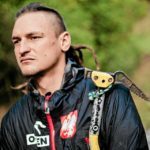 Not content just to summit, Polish athlete Andrzej Bargiel became the first person to ski down K2, from summit to Base Camp. Some of the best extreme skiers in the world has previously attempted this feat, without success. 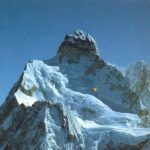 Bargiel’s achievement ranks as a modern milestone in high-altitude alpinism. The 7,200m Lupghar Sar West is not as imposing as some of its neighbours, but tackling it alone is no mean feat. Austrian alpinist Hansjörg Auer topped out solo on July 8, after patiently waiting out the unstable June conditions. 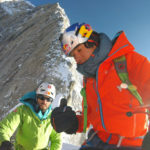 Felix Berg and Adam Bielecki managed to summit Gasherbrum II on July 16 in tricky conditions via the west face, and early indications suggest that their route may have been unique. 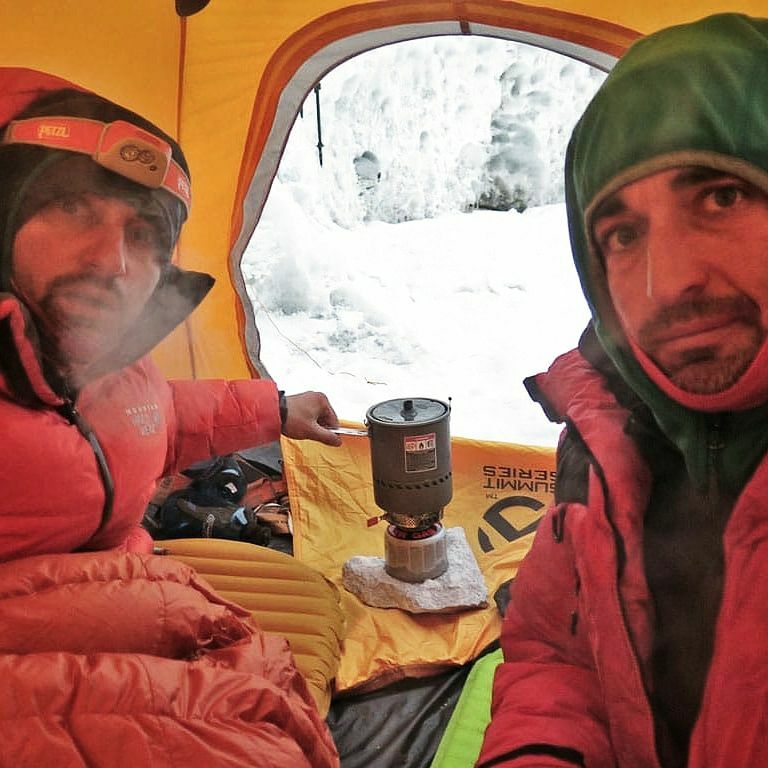 Their climbing companions, Jacek Czech and Borys Dedeszko, turned back at 7,500m and 7,800m respectively. 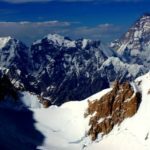 Bielecki and Czech had then planned to move on to Gasherbrum IV, but the duo changed their plans after falling ice killed Italian mountaineer Maurizio Giordano on July 11. 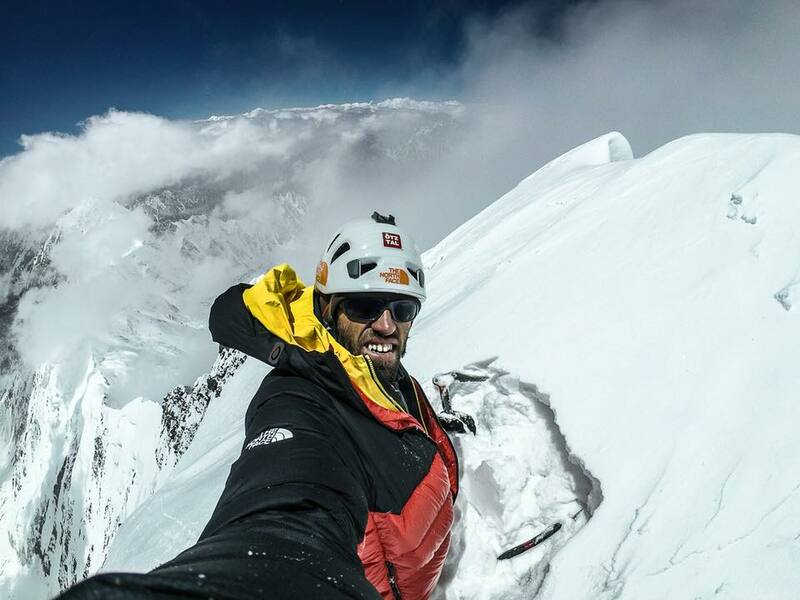 David Klein’s and Suhajda Szilard’s plans to summit both Gasherbrum I and II without oxygen were thwarted by weather. The pair made it above the Japanese couloir, but dangerously strong winds forced them to retreat. The heavy snow also altered German mountaineer Luis Stitzinger’s plans. 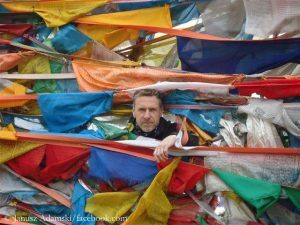 Stitzinger had initially planned a first ascent of 7,082m Urdok Kangri II but elected to switch his focus to Gasherbrum I. 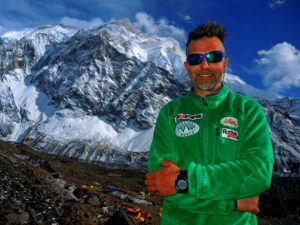 He successfully summited on July 18, along with Italian mountaineer Gianpaolo Corona. Broad Peak featured a few teams hoping to acclimatize before heading to K2, but here again, the early season looked bleak. 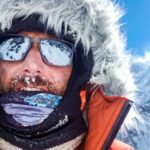 A commercial group from Furtenbach failed on an early attempt on July 7, but they persisted and finally made it to the summit of Broad Peak on July 16. Unfortunately, the delay meant that they didn’t have time to bring off the double-header on K2. 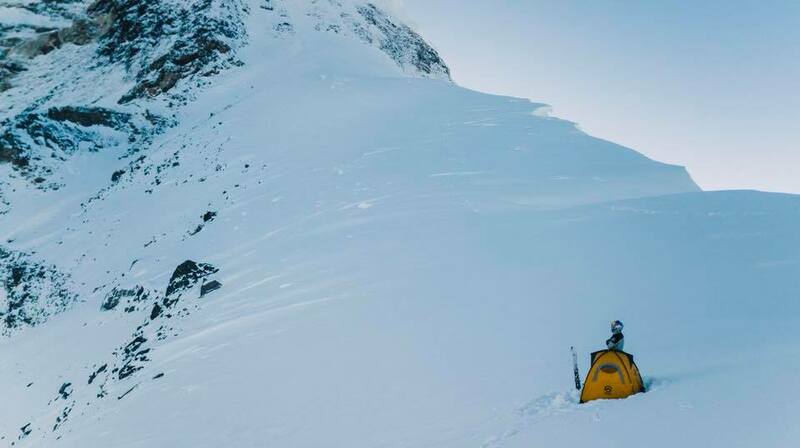 They called it quits on July 28, after assessing that the avalanche danger beyond Base Camp was too great. While the Furtenbach team ran out of time for their double-header, Spaniard Sergi Mingote did not. 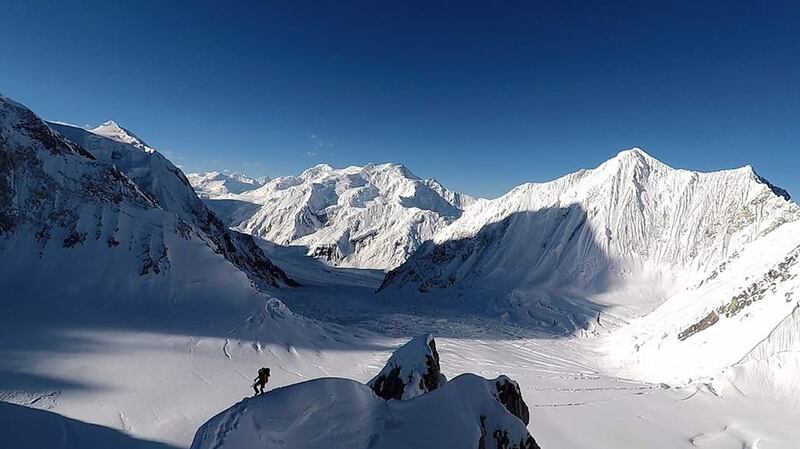 Mingote managed to summit both Broad Peak and K2 within an impressive seven day span, both without oxygen. Bargiel’s landmark ski descent of K2 indirectly saved the life of British climber Rick Allan. 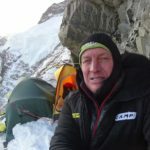 Allan had left for a solo attempt on Broad Peak but went missing at 8,000m and was presumed dead. But drone operator Bartek Bargiel, there to film his brother Andrzej, spotted Allan alive and was able to direct rescuers to his position. Elsewhere in Pakistan, on Nanga Parbat, conditions were likewise far from ideal. 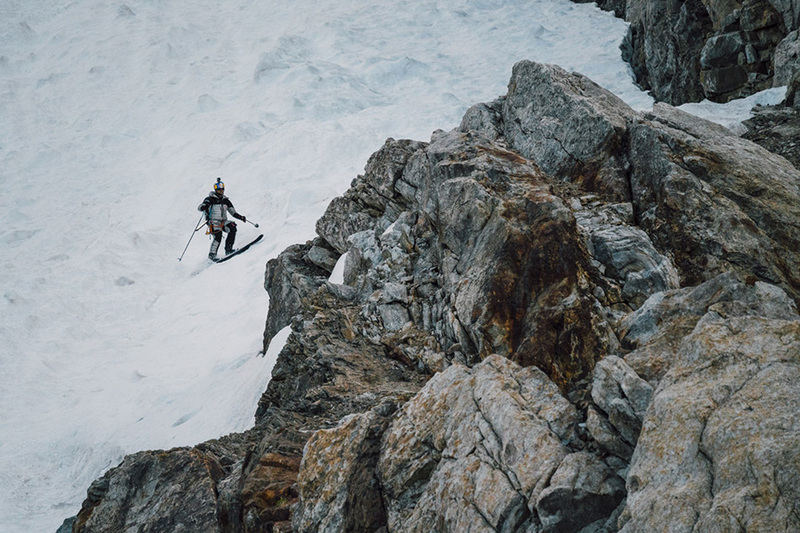 Mike Horn, Alex Gavan and Tunc Findic abandoned the mountain in early July, deterred by the significant threat of avalanches. For those who elected to wait out the weather, there were some successes. Korean climber Kim Migon managed to secure his 14th and final 8,000m peak as part of a multinational team. K2’s record season was not without casualties. Canadian Serge Dessureault died just below House’s Chimney in early July. Then, Japanese climber Kojiro Watanabe fell to his death while descending from the summit on July 22. 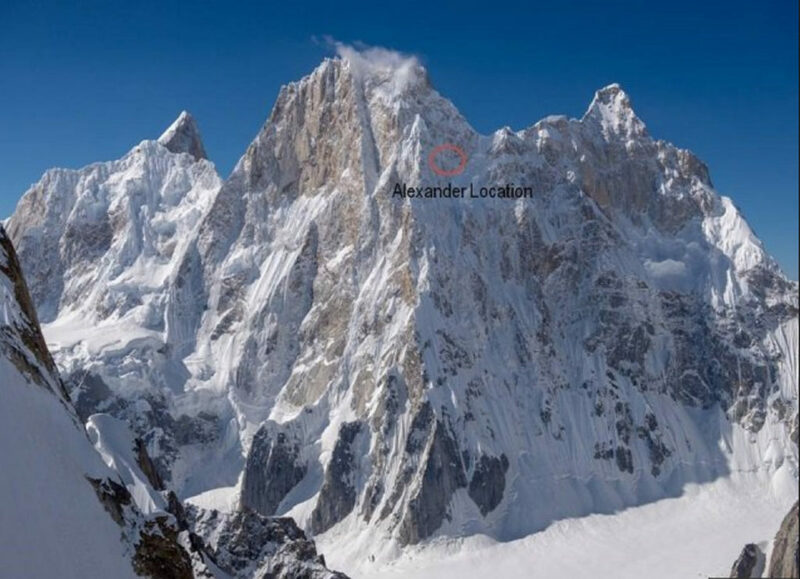 The Karakorum season begun with an early fatality on Ulter Sar, when Christian Huber died in an avalanche at Camp 2, and it wrapped up with more drama, this time on Latok I. Russian mountaineer Alexander Gukov somehow survived a brutal six-day wait for rescue, clinging to the wall at 6,200m. 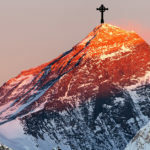 Gukov had witnessed the death of his climbing partner Sergey Glazunov, as they attempted to descend from an unsuccessful summit push. 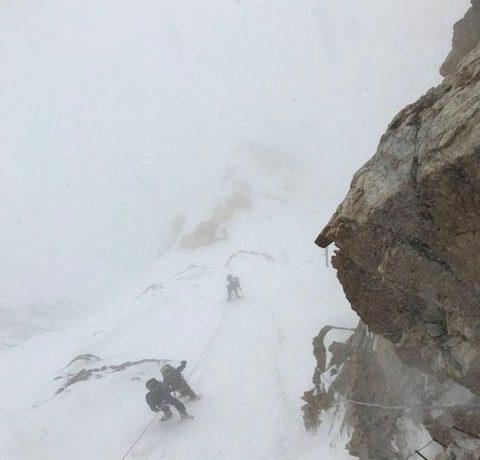 The poor visibility and terrible weather abated just enough on July 31 for the Pakistani military to mount a daring long-line helicopter rescue. Despite his weakened condition, Gukov was able to hook himself to the cable, but didn’t manage to detach himself from the safety anchor screwed to the wall, which nearly caused the helicopter to crash. The pilots’ skill averted disaster, and Gukov was transferred to a hospital in Skardu. Updated August 4: Additional information added on Sergi Mingote. 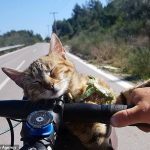 3 Comments on "Karakorum 2018: Season Recap"
Great summary and photos – thank you! 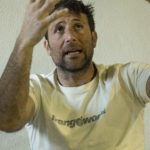 You do not mention in your summary that the Catalan (Spain), SERGI MINGOTE whose infrastructure was provided by the KTP agency (Karakoram Tours Pakistan) has made a double summit in Broad Peak (July 16) and K2 (July 23), without oxygen and with only 7 days of difference?. I think that is a remarkable feat because only six other people have succeeded in the world, the last one the ill-fated Boyan Petrov in 2014.